Conservation Corps crew members work on Preserves restoration. Cranberry Slough Nature Preserve is the Forest Preserves’ top ecological priority. This is a five-week summer jobs program that provides paid employment for young people whose families utilize the services of the Housing Authority of Cook County. 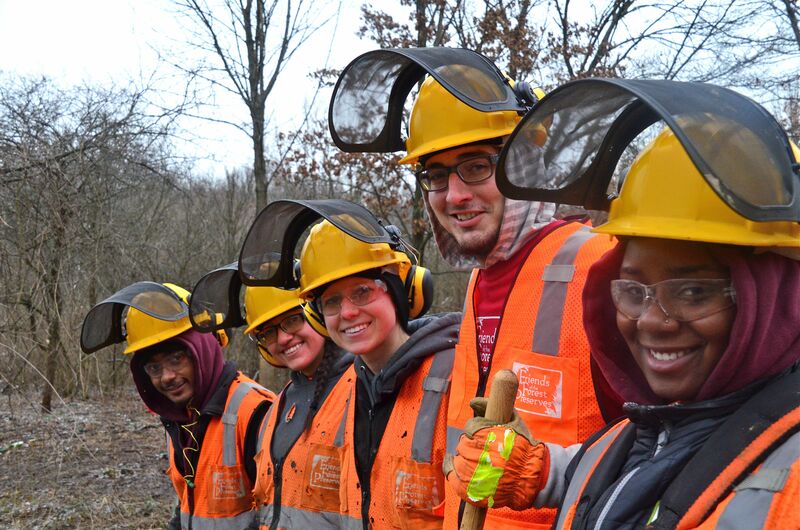 Participants will be recruited from the South and West Sides of Cook County where they are deployed to work at their local forest preserve. 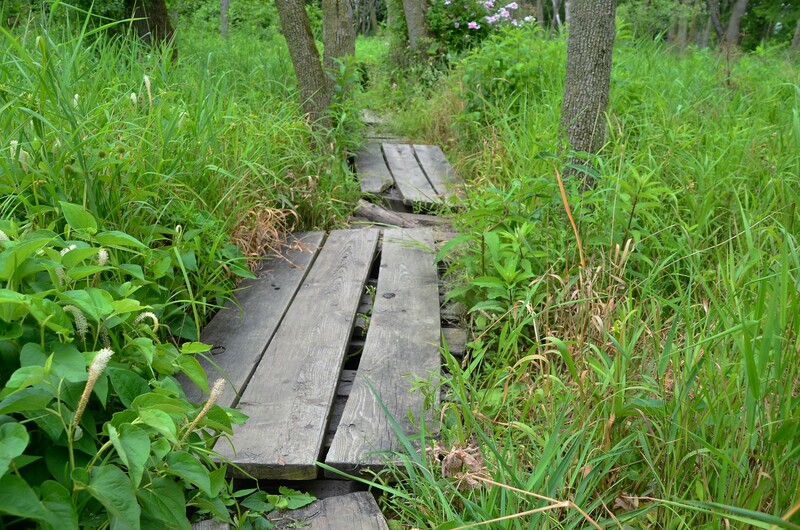 Cranberry Slough Nature Preserve is the Forest Preserves’ top ecological priority. Dedicated in 1965, the 372-acre site is distinguished by its peat bog ecosystem and rolling upland woods and is the fifth oldest nature preserve site in Illinois. This program recognizes volunteers whose time and services enhance the Forest Preserves. 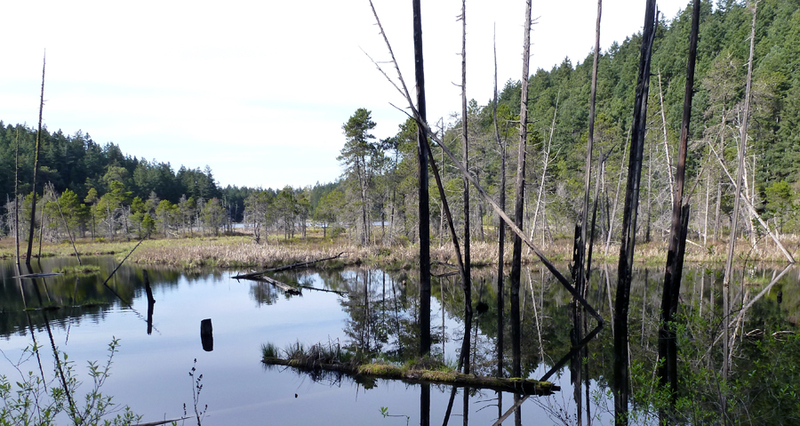 Volunteers who log their hours supporting restoration receive tokens of appreciation such as a hooded sweatshirt, field guides for various plants or a waterproof journal. For a fourth year, the Foundation received support via Comcast Foundation for this purpose. This grant would reimburse the Forest Preserves for the cost of the T-shirts given to Marriott the employees for their participation on an employee workday last fall.